Cash Ultramar, with facilities in Sacavém since 2001 is specialized in the area of ? 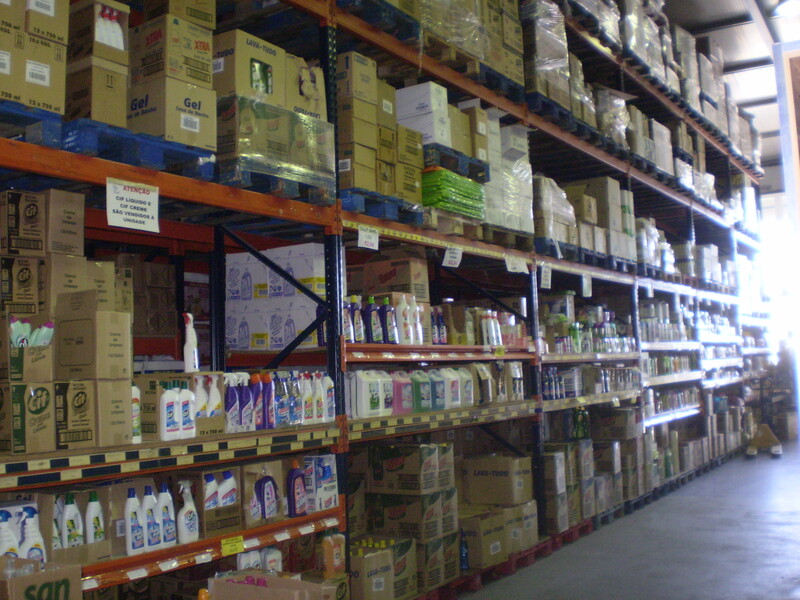 ?cash & carry, wholesale of food, toiletries and beauty. The strategy of the company is to offer the lowest prices in the Portuguese market in all product ranges, thus being able to supply large quantities to all types of trading platforms and retail trading and gather optimal conditions for export to the 4 corners of the world. This strategy is achieved by the vast network of suppliers and long-term customers. If you want to know more about our activity or visit our facilities, get in touch with us.